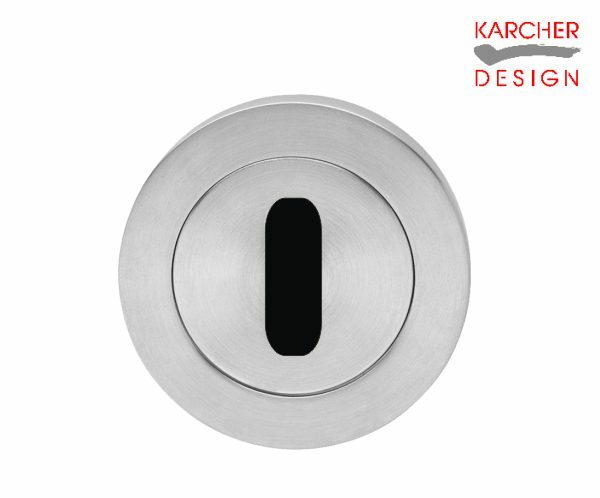 Backset is the distance from the door edge to the centre of the keyhole or handle. Two popular sizes are 44mm (64mm case size) and 57mm (76mm case size). 2. Which lock do I need? There are various lock options available for our handles, choosing the right one depends on where and how the locks will be used. 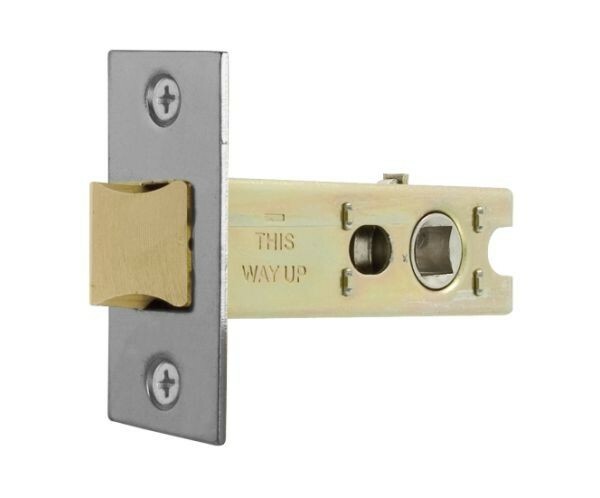 A latch would be used when you need no security and just wish to ‘latch’ in a closed position. Lever handles or a knob can operate the latch. 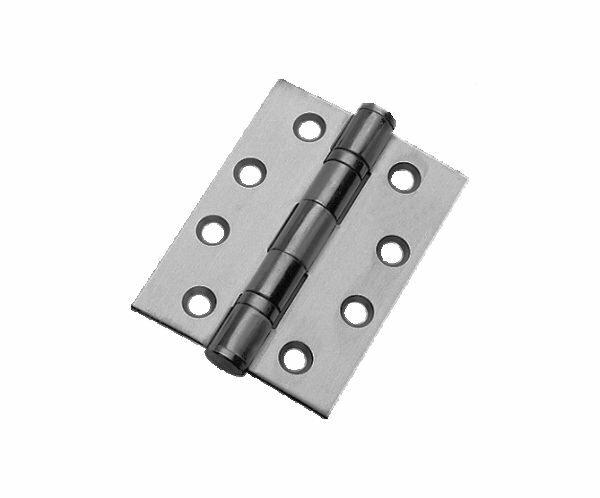 A roller catch would be used where you have a fixed handle and wish to ‘latch’ a door in a closed position. 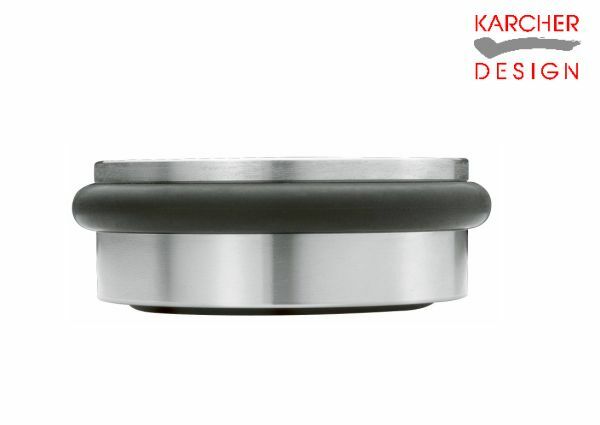 This is commonly used with pull handles, fixed knobs, or fixed lever handles. 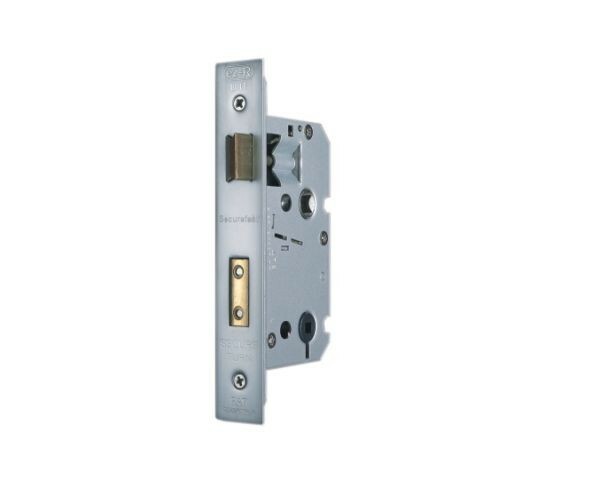 A sashlock would be used when you wished to lock and latch a door in the closed position. A deadlock works independently from your handles and can be used to secure a door. This can be used in conjunction with a sashlock to add additional security. 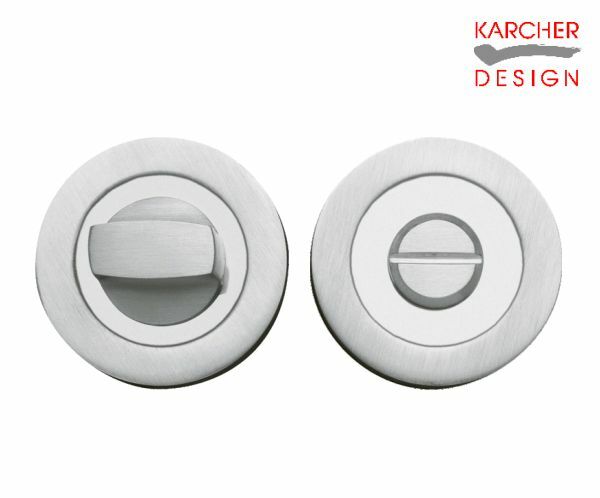 A bathroom lock is used on a bathroom door, the spring latch is operated by a handle or knob from either side, and a privacy bolt is operated by a turn and release. 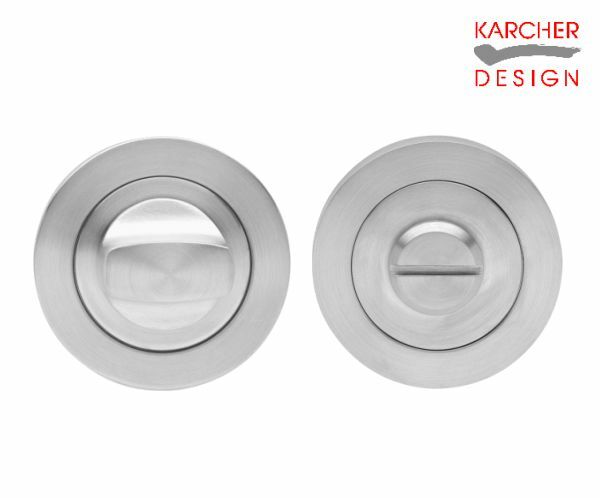 Karcher handles and accessories come in a range of finishes. 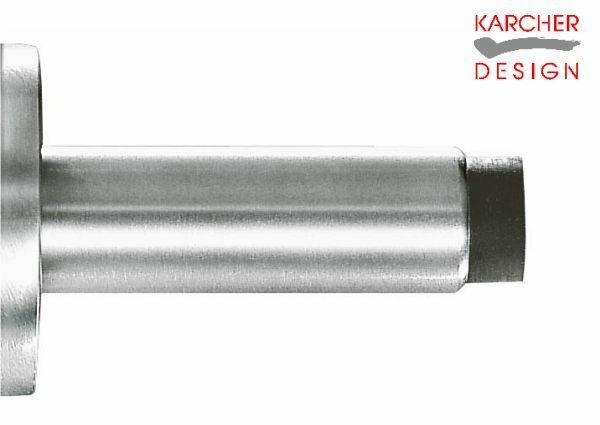 The most common finish is satin stainless steel (71). Dual finishes are also available. 4. Which escutcheon (key cover) should I use? 5. What are pull handle fixing centres? This is the distance between the fixing points on a pull handle. This is shorter than the overall length of the pull handle. 6. How many hinges should I use on a door? 7. How do I care for Stainless Steel? Generally clean regularly with dry cloth or duster. Wash occasionally (more often when in humid or sea air environment) in warm soapy water and dried with a clean cloth. Never use abrasive or acid based cleaning products including cream cleaner or cleaners containing chlorine. 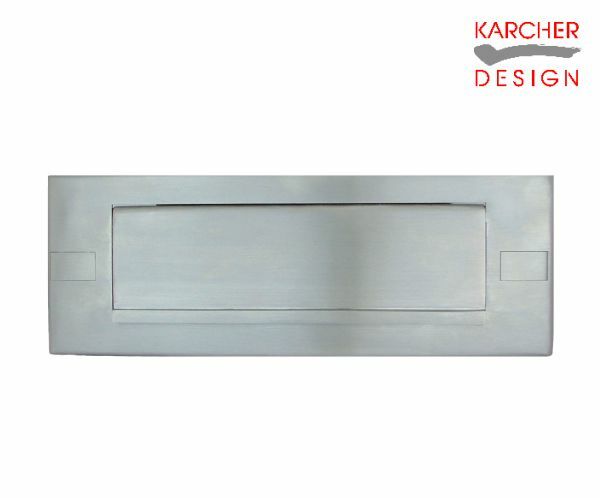 NOTE The alloy stainless steel contains Chrome and Nickel and on rare occasions the surface may be subject to a small brown discolouration which gives the appearance of rust. This is purely a surface deposit from the environment. Products particularly exposed to external conditions should be cleaned with specialist stainless steel cleaning products. 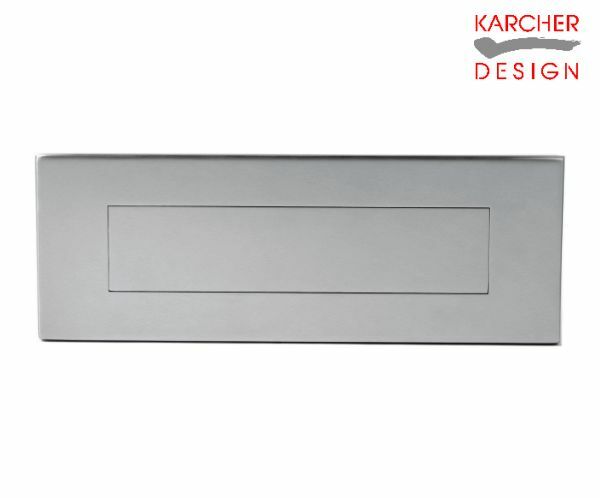 Karcherhandles.co.uk can supply EPS50 St Steel Cleaning Spray and EPS30 St Steel Cleaning Cloths.